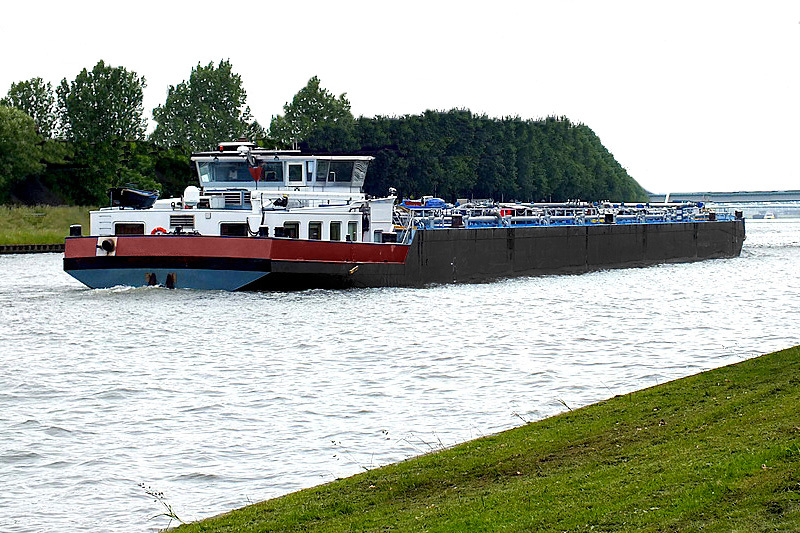 GISI can provide river barge transport all across white nile and blue nile and in all ports of Sudan. We avail of well-established schedules for transportation with re-loading from, and to up country in Sudan. GISI River Transport Company is to meet our Customer’s expectations. We will become a total quality company by continuously improving all our work processes to satisfy both our employees and customers’ needs. We will provide reliable, competitive interstate transportation of bulk food-grade commodities and containers. We build trust and teamwork with op en, candid communications up, down and across our company. We encourage high expectations and we will strive to be the best in river transport services. Together with our partners we operate more than 06,Barges spacialies for loading steel bars/coils/general cargo/containers/ and rlief food as transit cargo through the port of Kosti / Malakal and Juba.